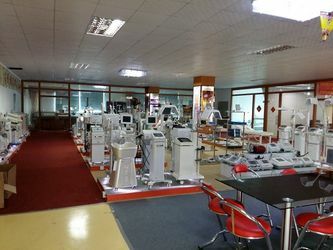 Guangzhou baolizi body beauty equipment factory is a leading supplier for beauty equipment , which integrates the R&D, production, and sales of professional beauty equipments. 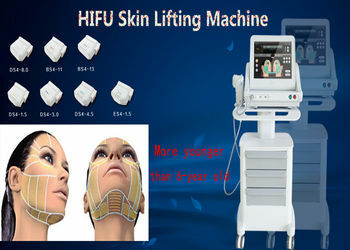 Our manufacturers have advanced technology in design the beauty equipments. Meanwhile we have established a quality control and test system. 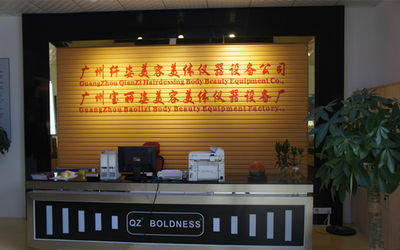 The company was set up in 1998 in Xingfa Plaza ,we have 14 years OEM experience .Till now our company is well developing with three factories .So in 2010 we change new name BAOLIZI ,professional manufacturer which is specialized in the production and sale of beauty equipment, with our famous brand name of "QIANZI","Boldness" We have big factory exported a range of hairdressing & body beauty equipment for nail care and SPA use,,trolley,manicure &pedicure table ,beauty bed,beauty equipment like slimming equipment ,breast enlargement equipment ,skin care equipment IPL and so on ,with great quality and excellent design. 2. 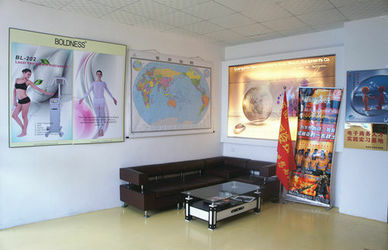 Supplier selection, quality control.Our quality department pursues the best quality and best service for every order. 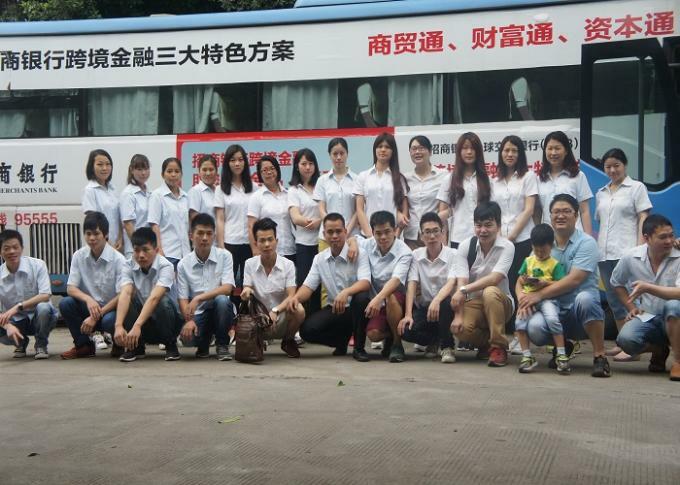 We currently have 10 people in the sales team, next year it will develop into 30, because we have enough confidence in the future to better serve our customers. We are a professional team. Our members have many years of sales experience in foreign trade, familiar with foreign trade process. 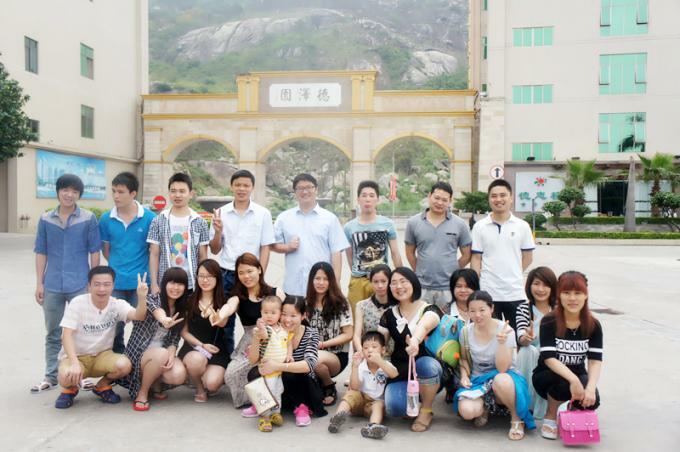 We are a young team, full of vitality and innovation. We are a dedicated team. 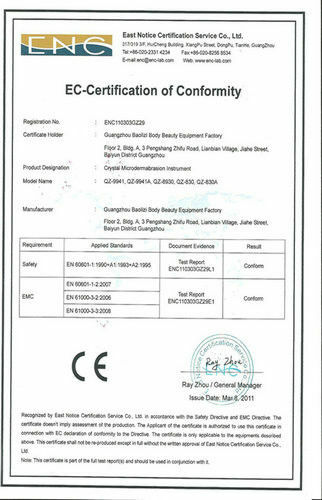 We firmly believe that, BOLDNESS brand from the customer's trust. Only focus, in order to better BOLDNESS. We are a dream team. 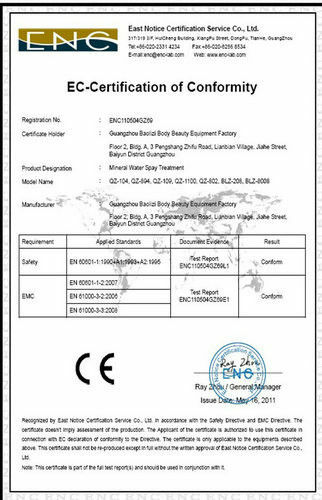 To fight dream , our common dream: To become a beauty equipment leader as the mission , striving for national brands to the world. Customers to do business with a lifetime.